It was a quiet start to October after the excitement of September, but a bit of a crazy November so this is a bit late going out! You get a little reminder that winter is on its way when the lights go on in the school for the first time during evening training and the thicker stable rugs get set out for Aslan. 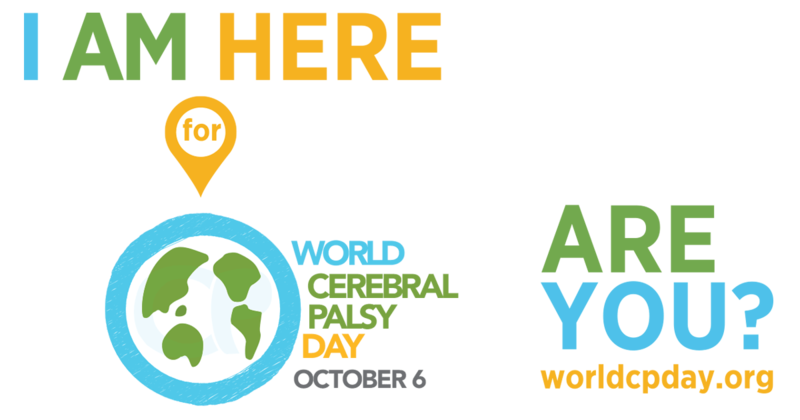 On October 6th it was World Cerebral Palsy Day. I don’t often blog about my disability but in some ways I probably picked the sport least compatible with my disability! Dressage is about balance and symmetry, two things that my body is sometimes not the best at. I have Hemiplegic Cerebral Palsy which means that it’s a bit difficult to control the right side of my body and also have no feeling on that side either, but then I don’t like things being too easy! After being selected last month for my second BEF Excel Talent Programme this month was Induction day quickly followed by our first squad training. 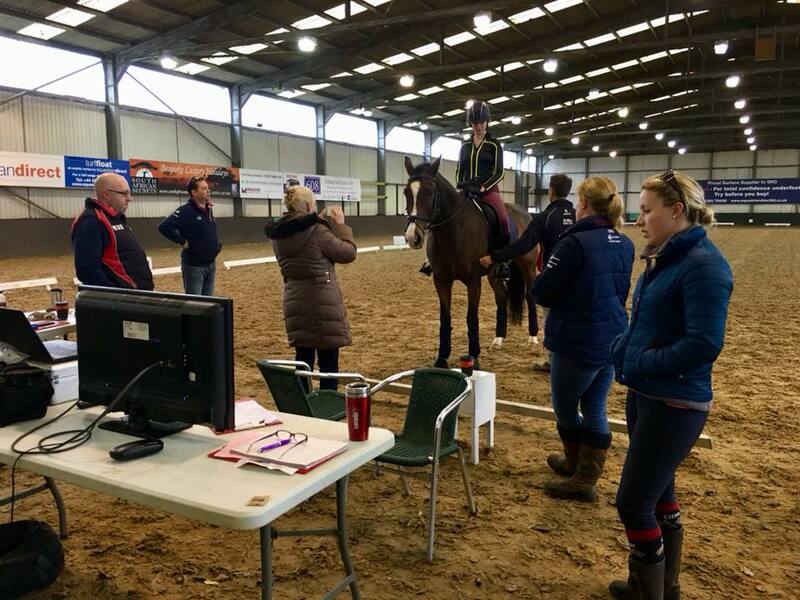 This time around, both induction and our first squad session was at Solihull Riding School rather than Vale View where we did our training last time around. Solihull is a bit closer to us than Vale View so it works pretty well and the facilities are great there too, as they are at Vale View for that matter… my Dad prefers the breakfasts at Solihull so he is definitely happy! It was good to see the other squad members from the previous programme including Hope, Molly and Caitlyn and it was also nice to welcome the new riders to the squad. It feels like a long time since my last induction and this time at fifteen it was a little less daunting than last time around when I was only thirteen, but I am still the youngest on the para squad so somethings still haven’t changed! Our first squad training was in the 23rd and 24th and was a great experience as ever. In fact this time around it was better than ever. The para squad has reduced from 13 last time around to just 8, but we have the same level of resources available, which means we get more time with more of the equine professionals together. You can see below the attention we get, with Ben the Farrier, Mark the Saddler, Angie my coach, Russell our Bio-Mechanic all working together to improve my position andd posture. I even had Sophie Wells the Grave V Paralympic gold medalist looking on and evaluating my analysis. It’s a genuine privilege and one I really appreciate. For my first Excel squad training last time around I didn’t actually have a ride so I had to go on foot, which was not the best of experiences, so to be there this time on Aslan, having competed for GBR for the first time this year was a very very different experience and a measure of the difference two years of dedication, training and development can make. 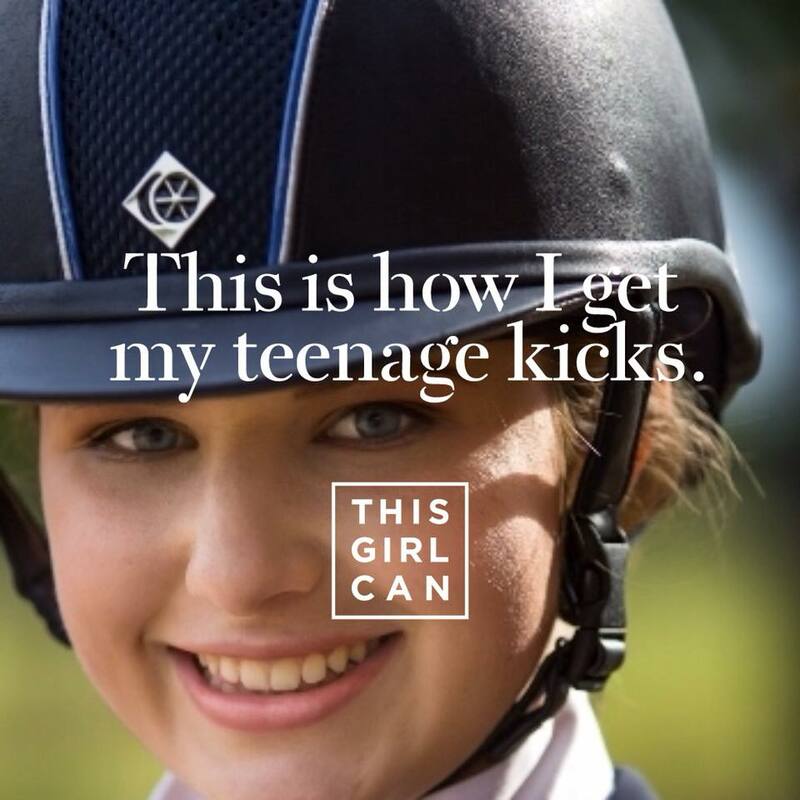 It was also #MondayMotivation for the This Girl Can campaign and I couldn’t resist using their app to post this picture on my social media, but it really is true! Squad training was followed up with a couple of Winter Qualifiers. The first was at our local competition venue Windmill Farm Dressage & Livery, which was very blustery thanks to the tail end of Storm Brian. Despite the conditions Aslan was on best behaviour and our 66.2% in the Novice was followed up by a very satisfying 67.12% in the Team, and so a very successful day out collecting Silver qualifying points for the Winter Nationals. You can see us riding both tests in this video. 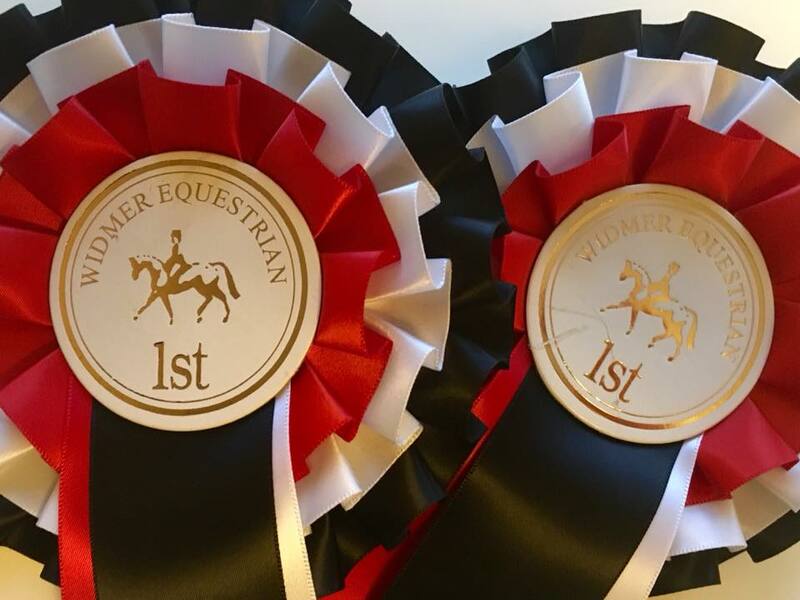 Next up was another local venue at Widmer , but before then I had a bit of a surprise when I realised we had been featured in the Equilibrium Products catalogue, that happened to have been distributed with every copy of the British Dressage magazine! Here we are showing iff the benefits of Equilibrium’s Symmetry Straps which I have as ab FEI approve compensation aid to assist with my right side. That was a nice kick off to half term which was rounded off nicely with a surprise weekend in London which my mum and Dad had organised as an early celebration of my birthday, but not before we completed Saturday training which for the first time was with a double bridle as an experiment which actually went very well, so more of that to come. The WQ at Widmer Equestrian Centre was another successful day out on my last day of being fifteen on October 31st. We picked up our final qualifying scores for the Silver category for Winter Nationals with a score of 67.24% in the Novice followed up by 67.5% in the Team which included my first 8 for my Canter Trot down the centre line to finish, and a personal best for collected marks with 42! So we finished up with couple of red rosettes in the lorry to celebrate… even if I was the only one in my class the pb’s deserve it! That’s it for October, next month we’ll be competing the Championship Individual Test for the first time to collect Gold qualifying points. Thank you for reading my blog and following my progress, I really do appreciate all the support and encouragement I get.